One of our recent #50startups, kidRunner, has announced its 2015 Ambassador team — a group of elite runners, adventure athlete, everyday running parents, retail partners and sponsors. If you recall, kidRunner is the Bend company that has invented a new running stroller that you pull behind you instead of push. Because using arms = good. kidRunner ambassador and local elite runner Max King leads the group. 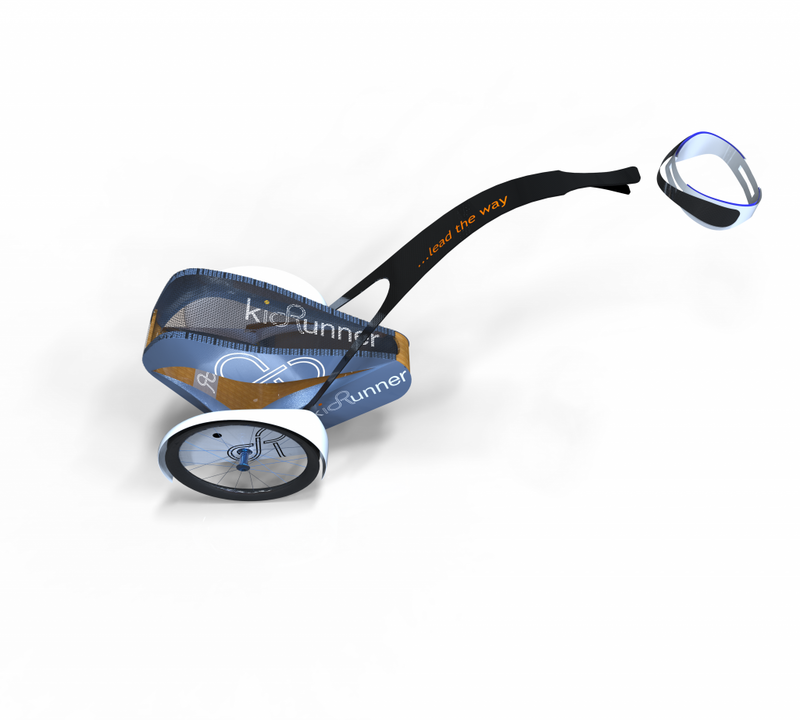 Following a Spring 2015 crowdfunding campaign, each ambassador will be given their own kidRunner to run, explore and for some of the, even to train for the 2016 Olympic Trials in their sports.